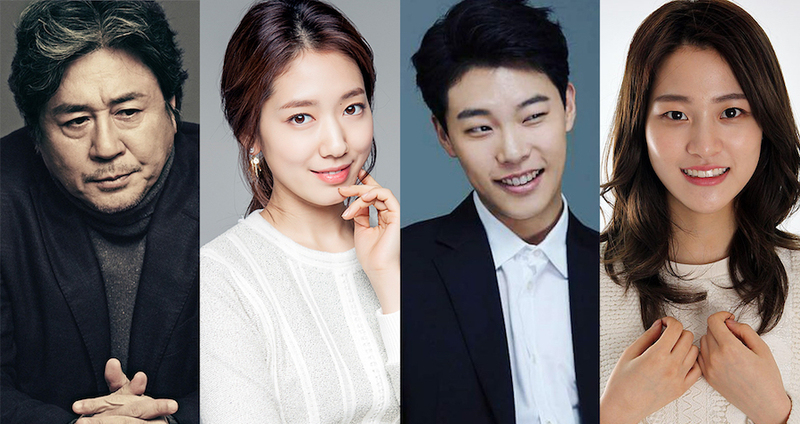 Ryoo Joon-Yeol & Lee Soo-Kyung are cast in new movie “Silent Witness” starring Choi Min-Sik & Park Shin-Hye. Movie is a remake of 2013 Chinese film “Silent Witness” and will be directed by Jung Ji-Woo (“Eungyo“). In the upcoming movie, Ryoo Joon-Yeol will play a character that holds an important key to the story. His character is not found in the original 2013 Chinese film. Lee Soo-Kyung will play the daughter of the financial magnate who becomes a murder suspect. Filming for “Silent Witness” will begin sometime later this year and the movie will be released 2017 in South Korea.